Network connected devices experience multiple hacking attempts every hour of the day, every day of the year. Each of these attempts tries to identify and exploit an opening in your defences. Once in, a hacker may steal, damage or destroy valuable business information; deface your website or utilise your network infrastructure to host their own data. 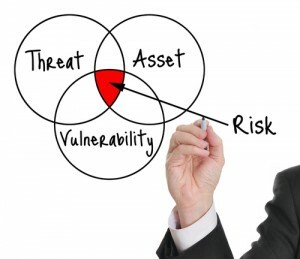 Intellect IT provide comprehensive security assessment solution to assist you in addressing your business security needs. To receive a sample network assessment report together with a services quote, please complete the following form.